Special occasions are special for a reason: they don’t happen or come around often enough, which typically makes them—a birthday, a graduation, an anniversary, etc.—causes for celebration. I mean, come on, would you really want to spend on food, drinks, and decorations for a party on a Tuesday, when business is slow? Whatever the occasion is, you are sure to make it as memorable as you can starting with our collection of 8+ personalized invitation designs! 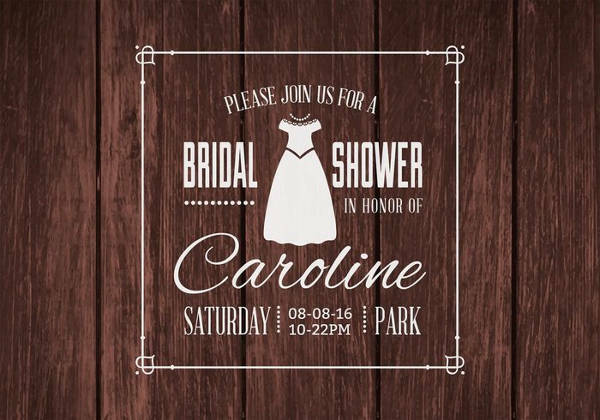 These Free Invitations come in a variety of designs uniquely tailored for every occasion. They are available in Photoshop PSD, AI Illustrator, TTF, etc. formats—great for your customization needs! So pull up a chair, stick around awhile, and see what we have to offer. Many people have developed the YOLO mindset from realizing that we only have a finite number of days in this world. With that comes the celebration of every significant event and even every obscure milestone. 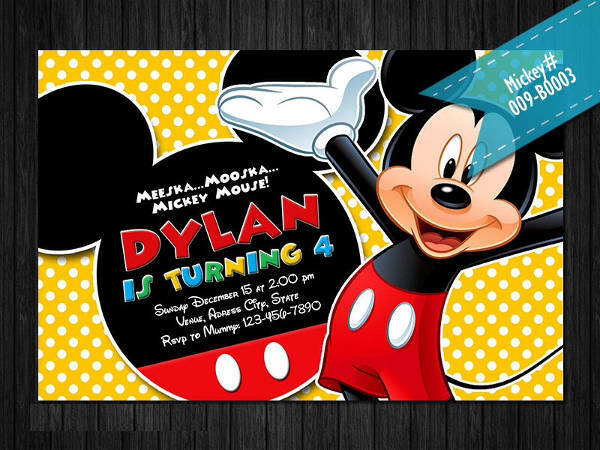 And with these Invitation Designs and Printable Party Invitation, I reckon it’s a step in the right direction. Take that first step by checking out the different designs we have available here for you. Know what they say about a little going a long way? Yep, it’s true. Have that same mentality toward your event invitations. Take a few design elements, and just make sure to lay them all out well. 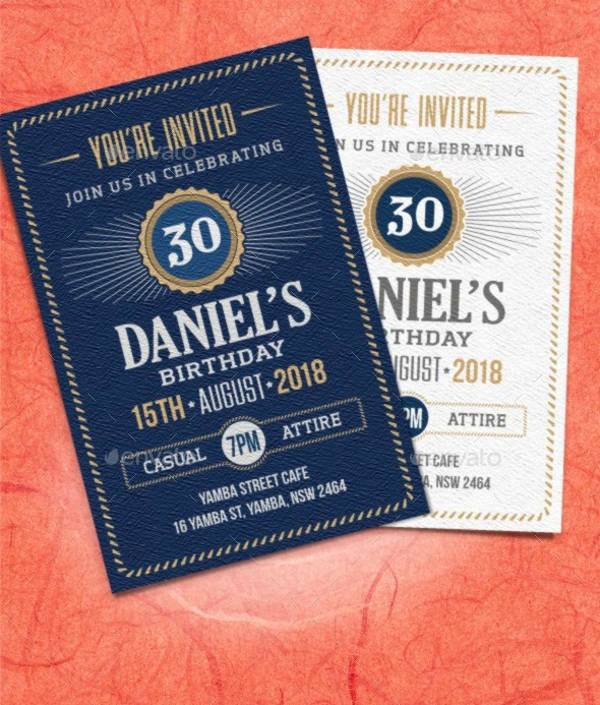 Check out “Personalized Birthday Invitation.” Note how the gold borders and details pop up on the invite but not in a way that’s distracting from everything else. 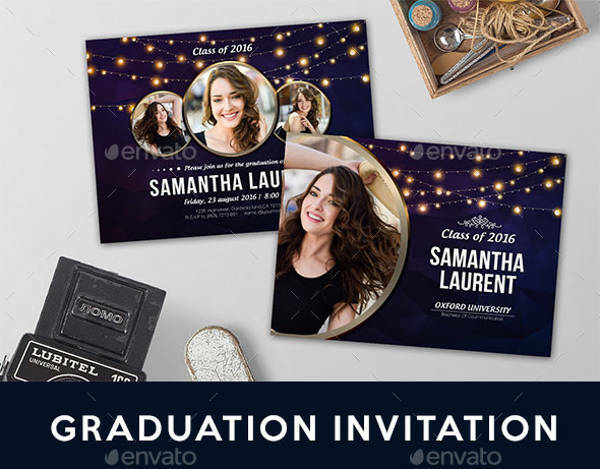 Now that we got the different looks, your options, for the personalized Party Invitations out of the way, let’s get to why you should check out the links here and download these invitation designs. You need not think of a design from scratch. We are all aware of the creative burden of having to conceptualize an invitation design. Of course, the thought of wanting the design to be a reflection of your personality and, at the same time, wanting it to impress anyone and everyone who might see them would definitely bear heavily on you. But that won’t be an issue with this collection of personalized invitation designs! If you look up vectors, you’d probably get loopy when the Internet starts throwing around some technical jargon. But let me put it this way: vectors/vector images use mathematical algorithms so that when you edit and resize them, the image quality won’t be compromised. So yes, you can edit to your heart’s content! 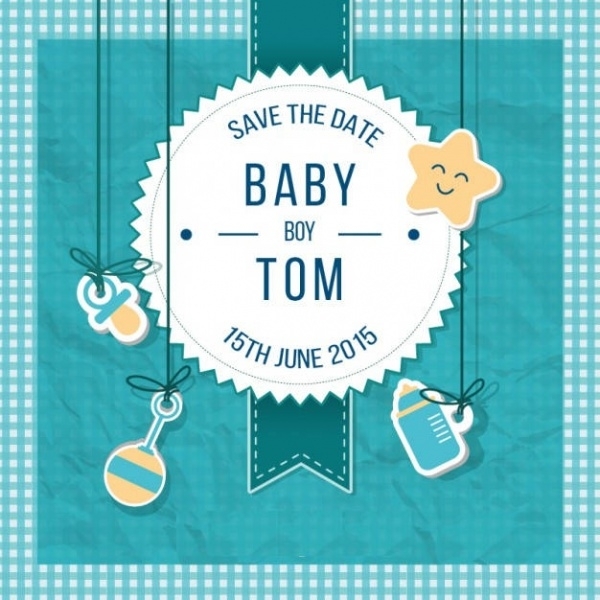 You can mix and match the invitations for different occasions. 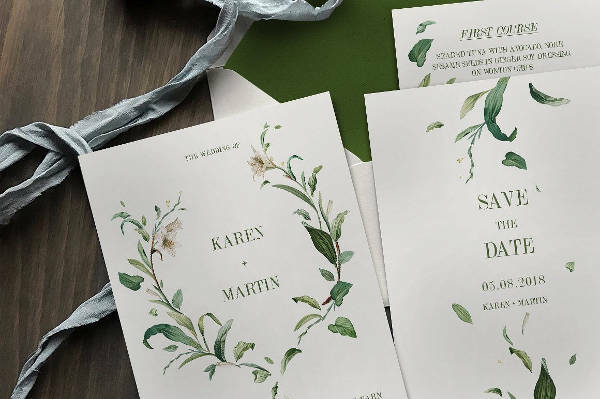 These invitation designs truly are so versatile! 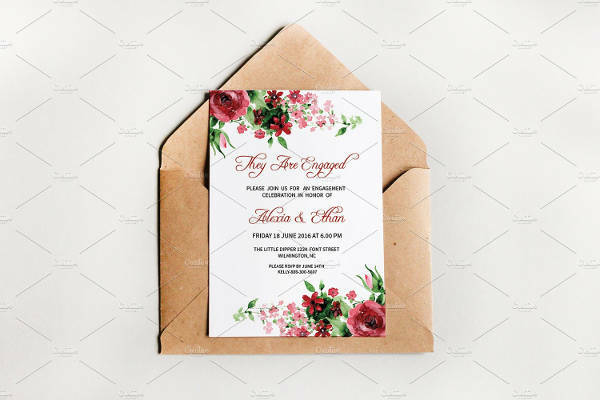 For example, you can definitely repurpose “Personalized Party Invitation” as a wedding invite. Just edit the particulars. So there you have it! List of options and benefits, done. Now you just have to check the links and download.